Car purchased and amateur restoration started in 1968. 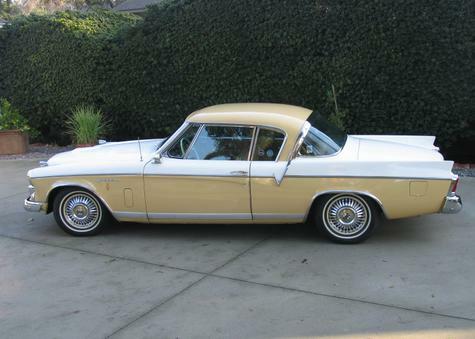 Added Goodyear radial whitewalls in 2011. 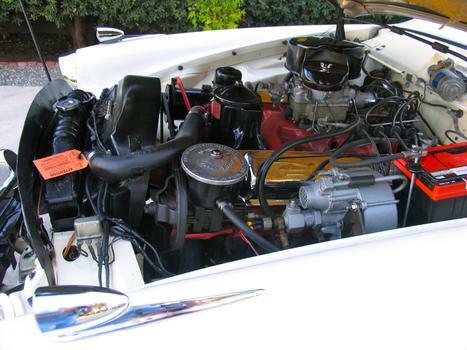 Packard-built 352 CID engine shared with '56 Packard Executive and Clipper Custom. 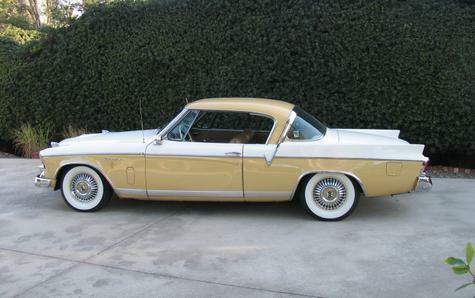 The Packard V8 was also used in large AMC cars in '55 and early '56. I had a '56 Power Hawk. Loved it!